Proposal would mean an extra cost of $12 per Canadian. OTTAWA — CBC/Radio-Canada wants all its services to broadcast ad-free — but would need $318 million in new annual funding to do so, the public broadcaster said Monday in a proposal to the federal government. The recommendation was one of several the CBC made in a submission to Canadian Heritage's public consultation on homegrown content in a digital world. "In order to exit advertising, CBC/Radio-Canada would require $318 million in replacement funding,'' states the filing. In order to go ad-free and achieve other goals in its proposal, CBC/Radio-Canada said it would need the government to boost its per-person funding to $46 a year — an increase of $12 per Canadian. 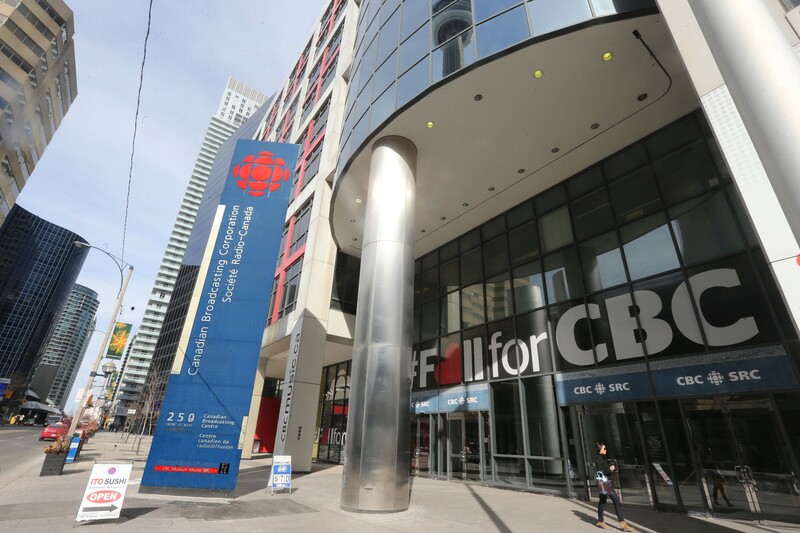 "The business model and cultural policy framework in which CBC/Radio-Canada operates and carries out its public mandate is profoundly and irrevocably broken,'' reads the proposal. The filing cited numerous benefits to an ad-free CBC/Radio-Canada, including "a net total GDP gain of $488 million'' as well as the creation of 7,200 jobs. 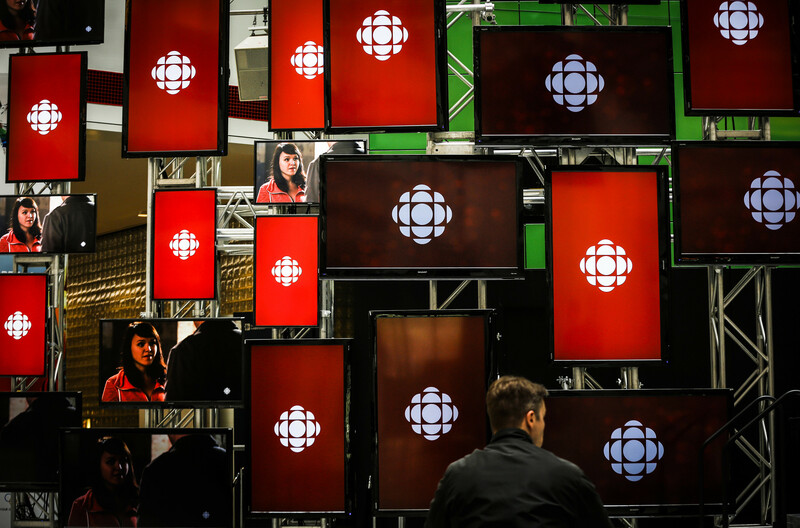 "Moreover, two-thirds of the CBC/Radio-Canada advertising revenue (approximately $158 million) would migrate to other Canadian media companies, giving them an additional influx of revenue as they adapt to industry changes,'' said the filing. 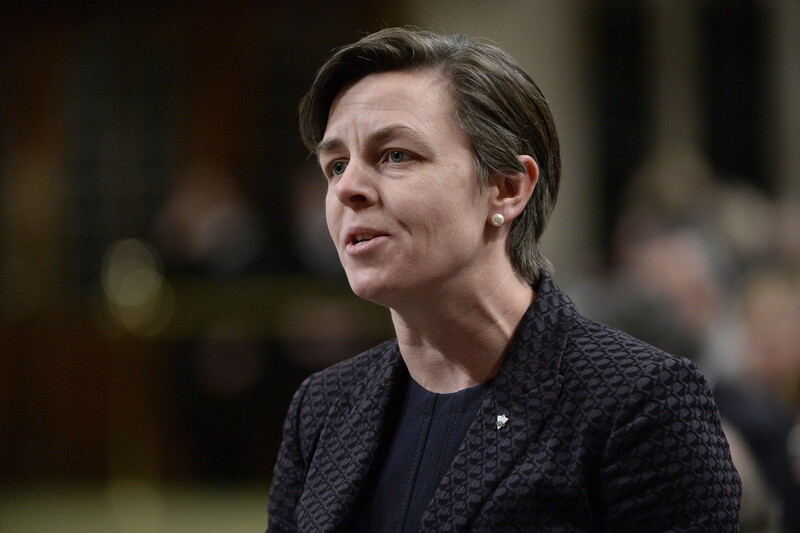 Last week, Conservative leadership hopeful Kellie Leitch proposed scrapping the public broadcaster, saying it's unfair that while private media companies are struggling to stay afloat, the CBC is able to rely on federal subsidies.